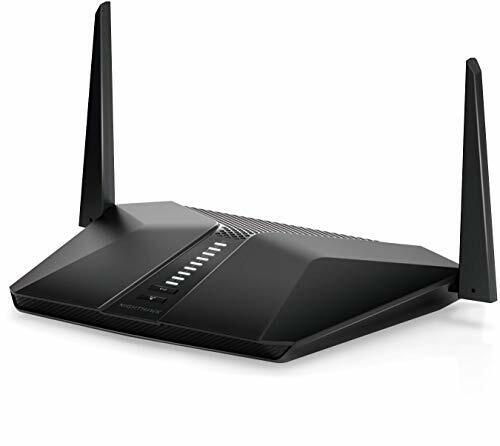 Nighthawk® AX4 4-Stream AX3000 Wi-Fi 6 Router (RAX40) – £179.99 – Availability: April 2019 – features combined Wi-Fi speeds up to 3Gbps and an AX optimised dual-core processor powers smart home automation, ultra-smooth 4K UHD streaming, online gaming, and more. Nighthawk® AX8 8-Stream AX6000 Wi-Fi 6 Router (RAX80) – £299.99 – Availability: Now – The Nighthawk® AX8 8-Stream AX6000 Wi-Fi Router features blazing-fast combined Wi-Fi speeds up to 6Gbps with an award-winning design recognized by both Red Dot and iF Design awards. Eight Wi-Fi spatial streams – four in the 2.4GHz band, and four in the 5GHz band – offer four times the device capacity as compared to typical 2×2 AC Wi-Fi. Multi-Gig Internet enables customers to get more than one Gbps of Internet through aggregation. 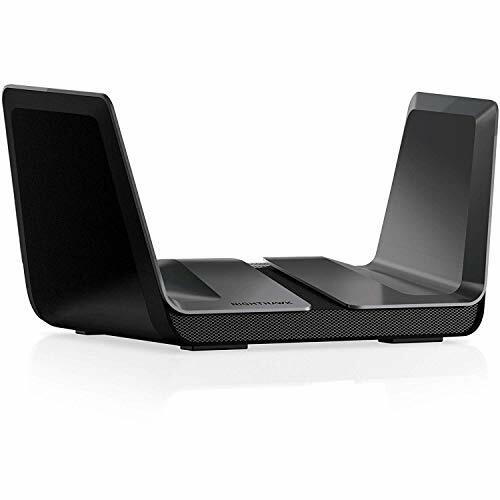 Nighthawk® AX12 12-stream AX6000 Wi-Fi 6 Router (RAX120) – £359.99 – Availability: April 2019 – This 12-stream router offers combined Wi-Fi speeds up to 6Gbps and AX optimised 64bit 2.2GHz Quad-core processor an award-winning design recognized by both Red Dot and iF Design awards. Have more fun with the uninterrupted 4K/8K Ultra HD streaming, gaming, and the smart home experience. As the only router with 8 streams on 5GHz, you will get better range and reliability with all devices. Built-in 5Gbps Multi-Gig Ethernet provides powerful connectivity options. 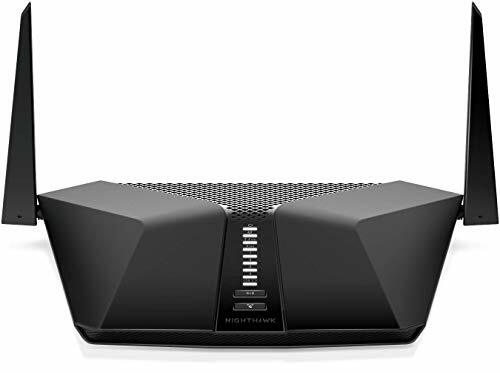 Nighthawk® Tri-band AX12 12-stream Wi-Fi 6 Router (RAX200) –Availability: May 2019 – The Nighthawk® Tri-Band AX12 Wi-Fi 6 Router offers the fastest Wi-Fi speeds with a combined speed of up to 10.8Gbps designed to specifically address the smart homes of today and into tomorrow, which are crowded with an ever-growing number of connected of devices. This tri-band Wi-Fi 6 router ensures that there is an abundance of bandwidth available to distribute to all the connected devices on the network delivering the best performance without congestion or drop outs. While streaming 4K/8k Ultra HD video and playing online games simultaneously on the same network, you’ll now be able to enjoy the experience without lag or interruptions. This router also supplies a 2.5Gbps Multi-Gig Ethernet that can be used for LAN or internet connectivity. PreviousHonor 20 & Honor 20 Pro could launch soon. Specifications leaked. NextQualcomm Snapdragon 665 & 730 vs SD 712, 710, 675, 670, 660 & HiSilicon Kirin 710 Compared: That’s NINE upper mid-range chips Qualcomm now has on the market.